Showing results by author "Pozzitive Productions"
WARNING: some listeners may find this content offensive. Welcome to Bigipedia - the omniscient friend you know from your computer and laser watch takes over for 30 minutes in a unique experiment in broadwebcasting. 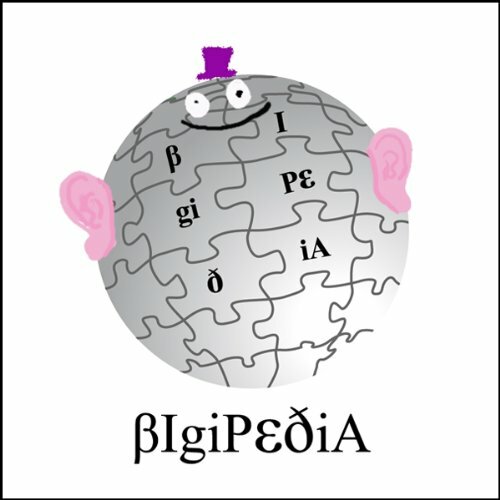 Bigipedia - a world of knowledge at your fingertips brought direct to your ears unless you're listening online, in which case it's been brought from your ears back to your fingertips and thence, into your ears again. Hivemind: why would you dissent?